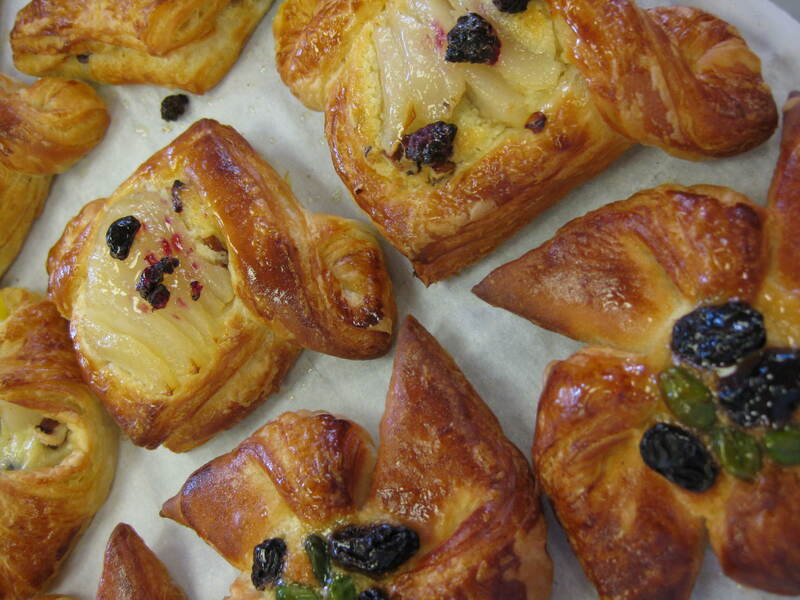 My patisserie will not sell danish pastries, puff pastries and croissants. Reason 1: They are high in fats – not good for your diet. Reason 2: They are boring – there are croissants everywhere. Reason 3: I cannot make them successfully. 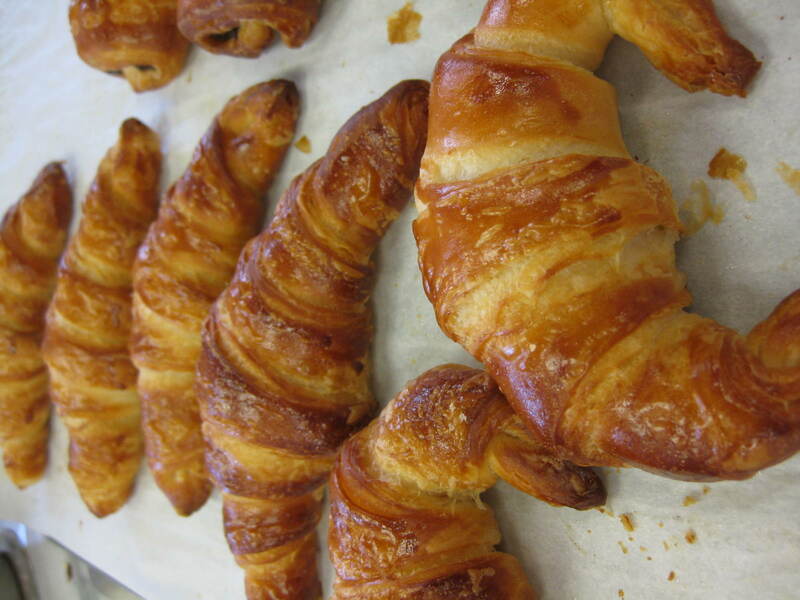 Interesting Trivia: In France, croissants come in 2 shapes – straight and crescent. The straight ones are more expensive than the crescent because they are made with 100% butter. The crescent ones can be made from any other fat (shortening, vegetable, part butter). This law is only upheld in France. 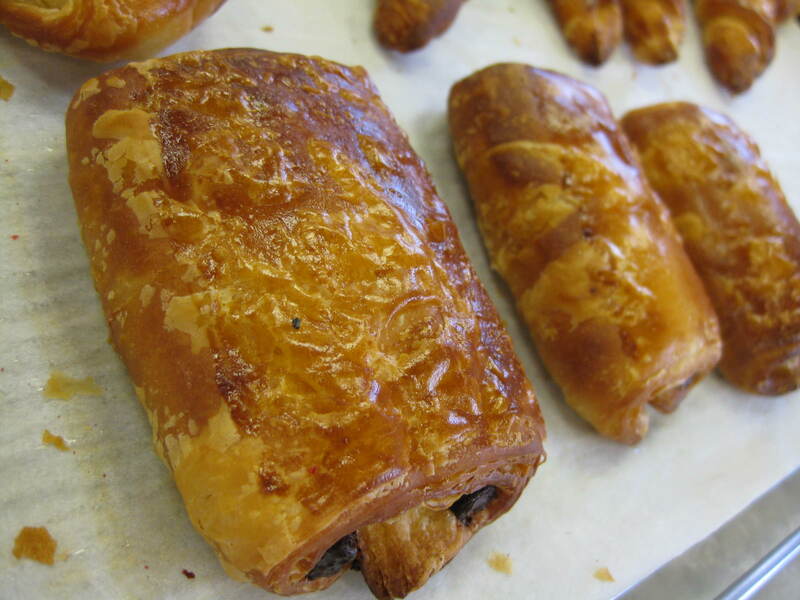 So do eat the straight croissants in France – they should be worth the extra euro!